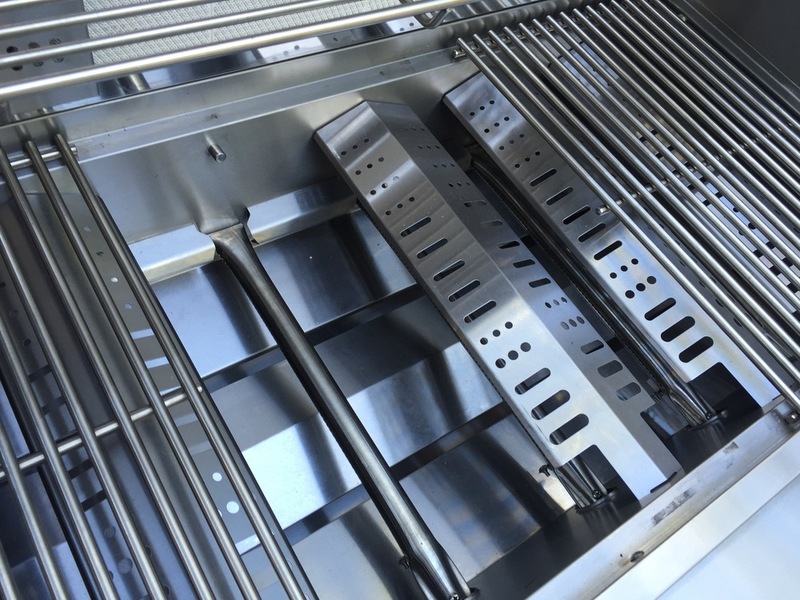 Discover the ultimate outdoor cooking station with this 805 Island Grill. 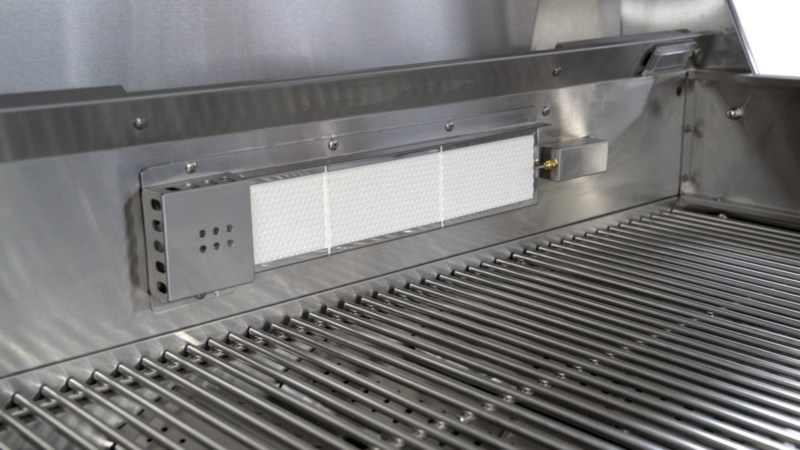 All the essential functions condensed into this grill will certainly have the all neighbors green with envy in no time. With top of the line steel and infrared burners, you'll be able to craft culinary delights the whole family will love. Six 304 Stainless Steel Burners.